Those of you who have been following my blog for a long time (thank you, I love you), will know that I'm a huge fan of the watch brand and, very kindly, have been sent a few watches in the past to review [see here and here]. 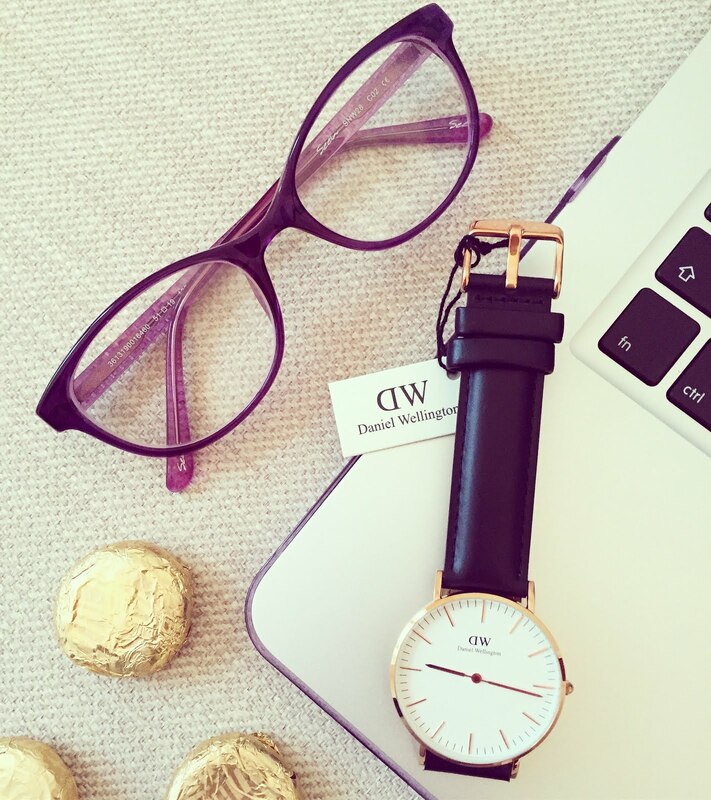 Hand on heart (no pun intended), I'm in love with my DW watches - I wear one everyday - they are versatile and classic pieces that go with literally everything I wear. I'm thrilled to have another addition to my collection - how gorgeous is the rose gold watch face against the black leather strap?! 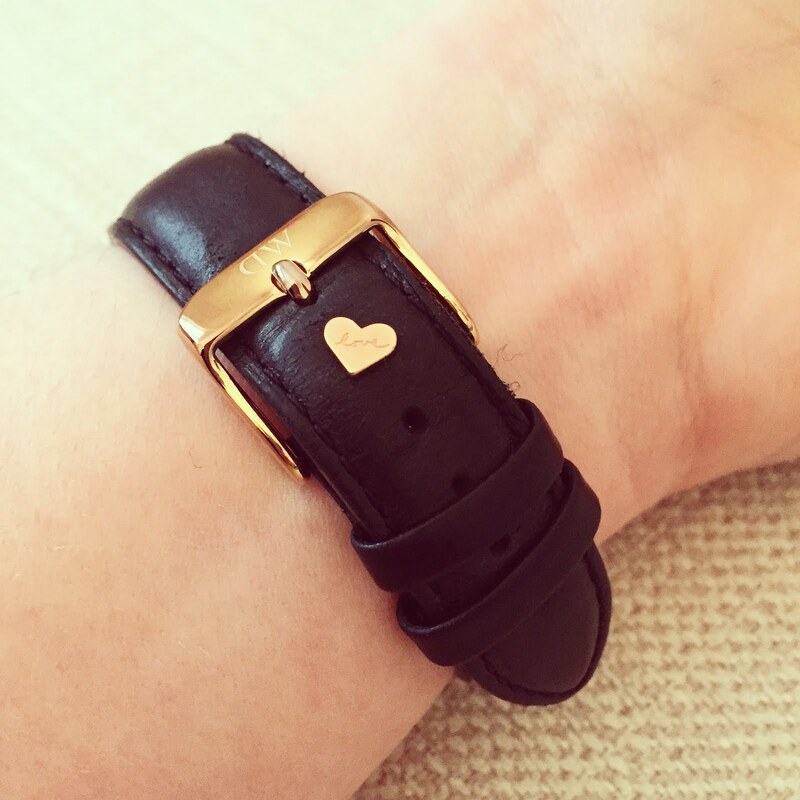 The love heart charm was the loveliest surprise in my parcel and is the cutest little detail I've even seen for a watch - who knew you could get charms for watches anyways?! 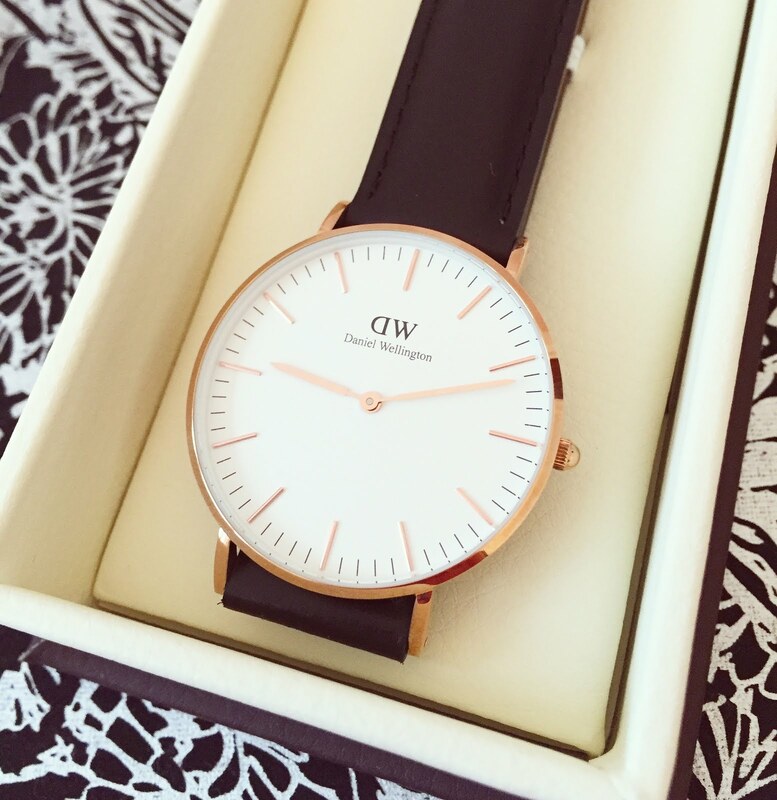 You simply place it in one of the strap holes and it sits beautifully on your wrist, adding that perfect final touch. 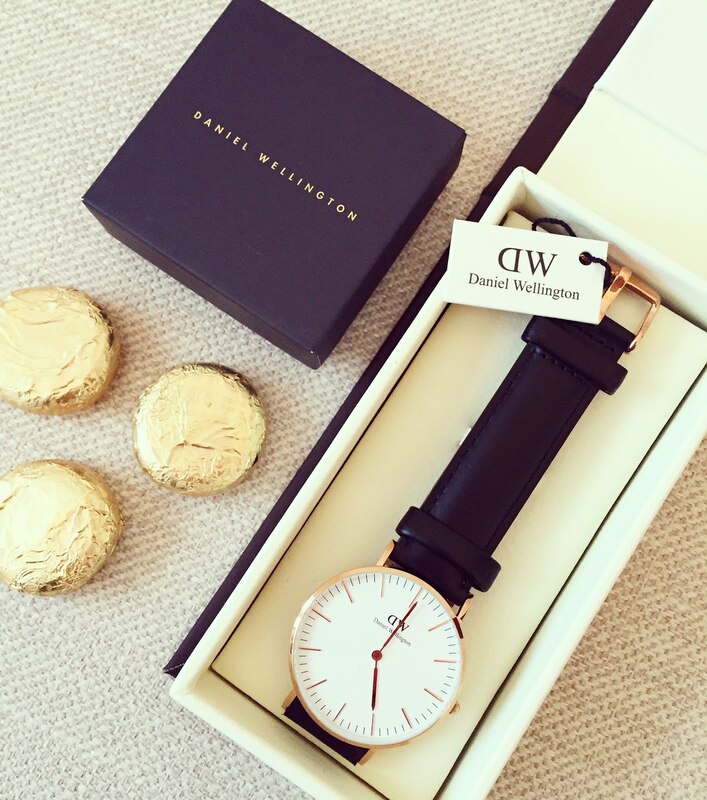 If you fancy treating a loved one, or yourself, you can get 15% off any Daniel Wellington watch with the code 'ELECTRIC' - go wild! Awww.. its so beautiful and decent, I am in love with your love heart charm seriouslyy! Have a lovely weekend!